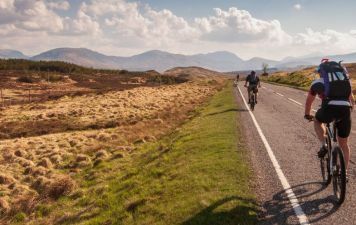 We’re passionate about Cycling and there is no better way to soak up a country and meet new friends than by bike! 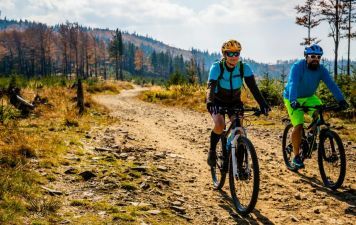 It should also come as no surprise that Cycling is one of the most popular leisure activities out there which is why Adventurous Ewe offers some of the best cycling trips in Europe. 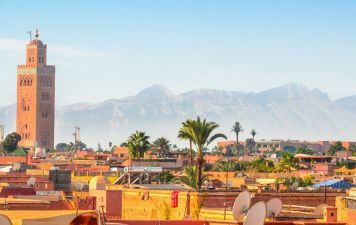 All our cycling trips are run along side charities which we work with which offers you the choice to raise money for charity or just come along and enjoy the ride. Georgia is a slice of beauty, sandwiched between Turkey and Russia. 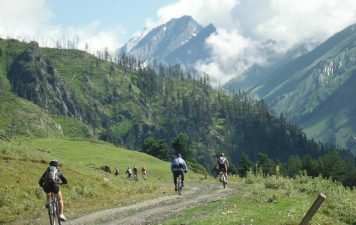 We bike and hike the abundant geographical diversity of this country steeped in history as we adventure from the heart of wine country, past monasteries that have stood for centuries, to the alpine meadows of the Greater Caucasus mountain range. 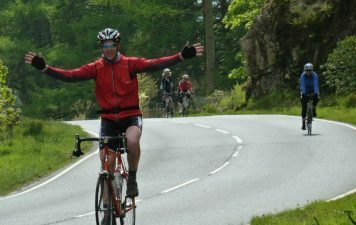 The ultimate Great British cycling challenge is the only way to describe our Lands End to John O’Groats epic ride. Just about every cyclist should make this journey at least once in their lifetime. 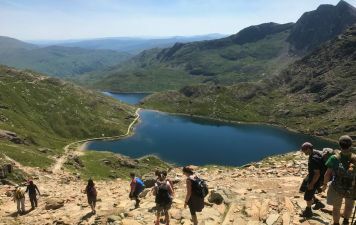 This fully supported event allows you to soak up some of the best countryside that the British Isles have to offer. Join us on the classic Great British ride covering some of Northern England’s most rugged and spectacular scenery. 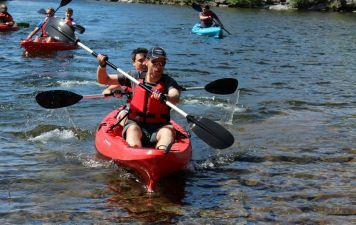 Dipping your wheels in the Irish Sea you will cross the the Lake District and the North Pennines, then following Hadrian’s Wall.The ride ends with you once again dipping your wheels into the North Sea. 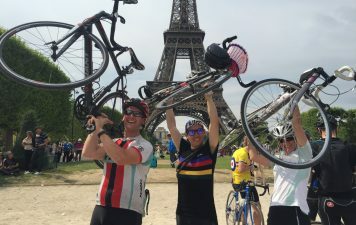 The 3 Countries Cycle Challenge is a fantastic ride, joining three of Europe’s most historic cities, while cycling through some of the most picturesque countryside in Europe, Our journey takes us from England through the Flemish Region of France and Belgium and Holland where nearly 85 percent of the population own at least one bicycle. 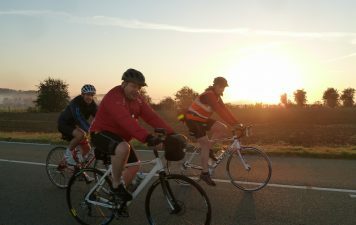 This fully supported trip allows you to enjoy some of the best cycling in Europe.